We’re already 4 months into our Detox Your Life Challenge. 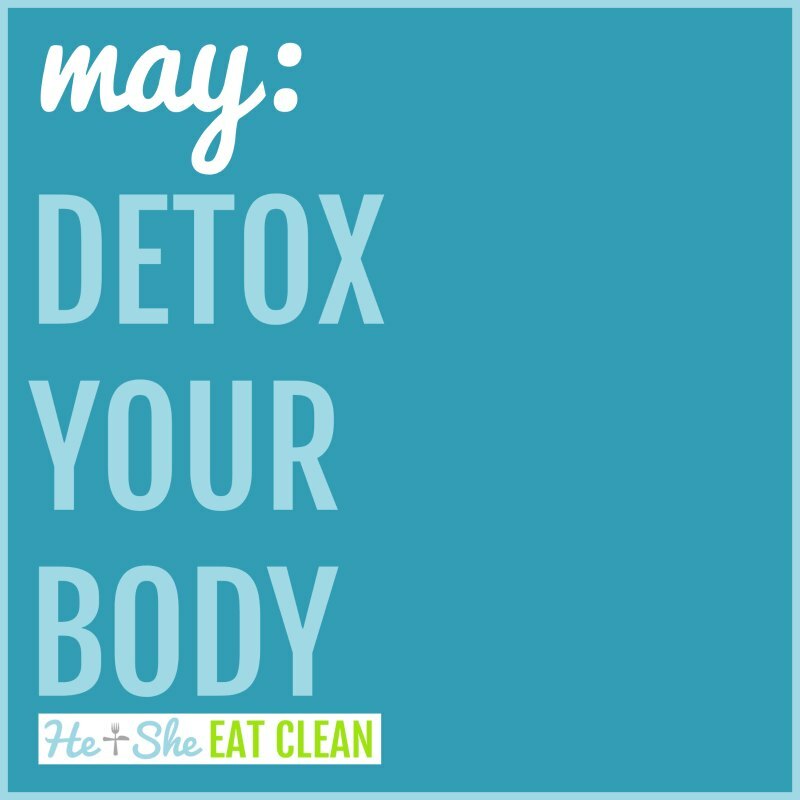 For May we are concentrating on detoxing our bodies. When you hear “Detox Your Body” you probably assume we mean some cleanse or detox where you starve or only eat spinach for a week. That’s definitely not what we mean by this detox your body challenge! Not only does it matter what goes into your body but also what you put on your body! Again, just because a new month is upon us doesn’t mean that we are going to completely forget about our previous goals. We will continue with our previous goals and simultaneously move forward with our new goals!